Greetings, folks! 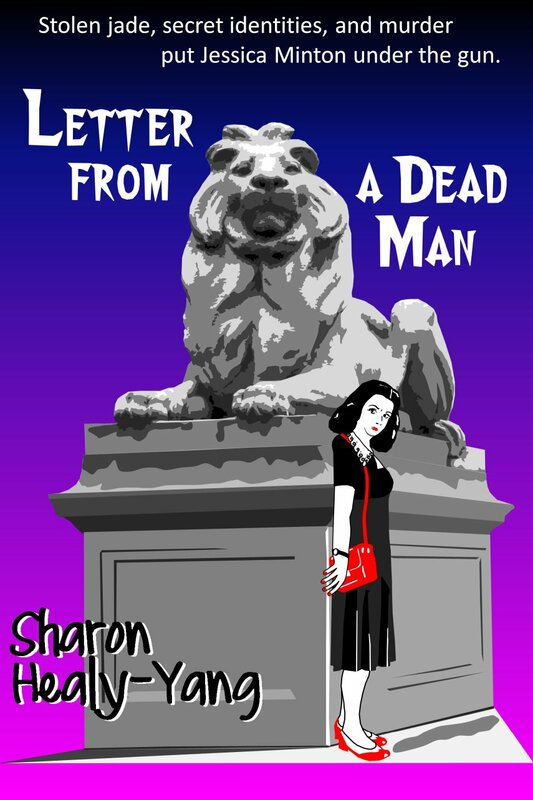 A passion for the sharp wit, humor, and dark suspense of classic-era film and written mystery inspired my Jessica Minton Mystery series: Bait and Switch (2015) and Letter from a Dead Man (available now!). The novels feature a sharp, witty, imaginative female lead who’s ripe for a little romance, even if it’s mixed with espionage, deception, or murder. Available as softbound, etext, and audiobook! An attractive, mysterious stranger; a suspicious package; and Nazi Fifth Columnists plunge Jessica Minton into a nightmare of murderous intrigue! For more on Bait and Switch, click here. 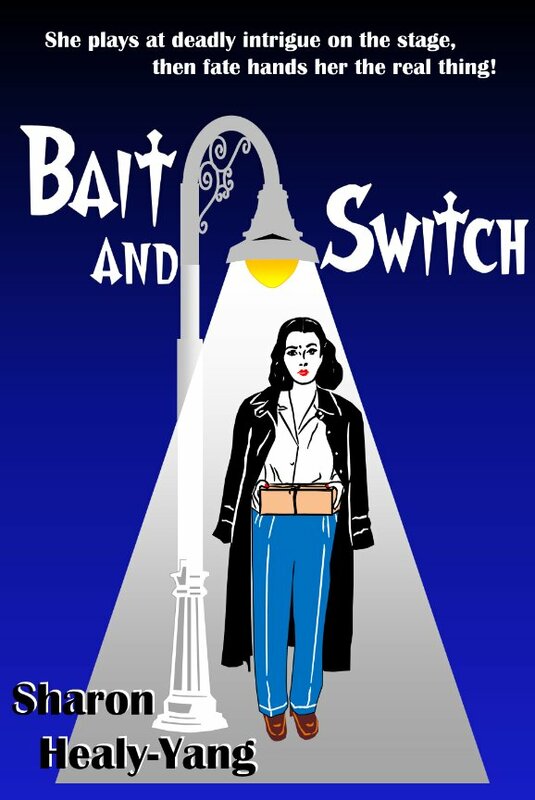 For a sneak peek at Bait and Switch, click here. To buy Bait and Switch, click here. 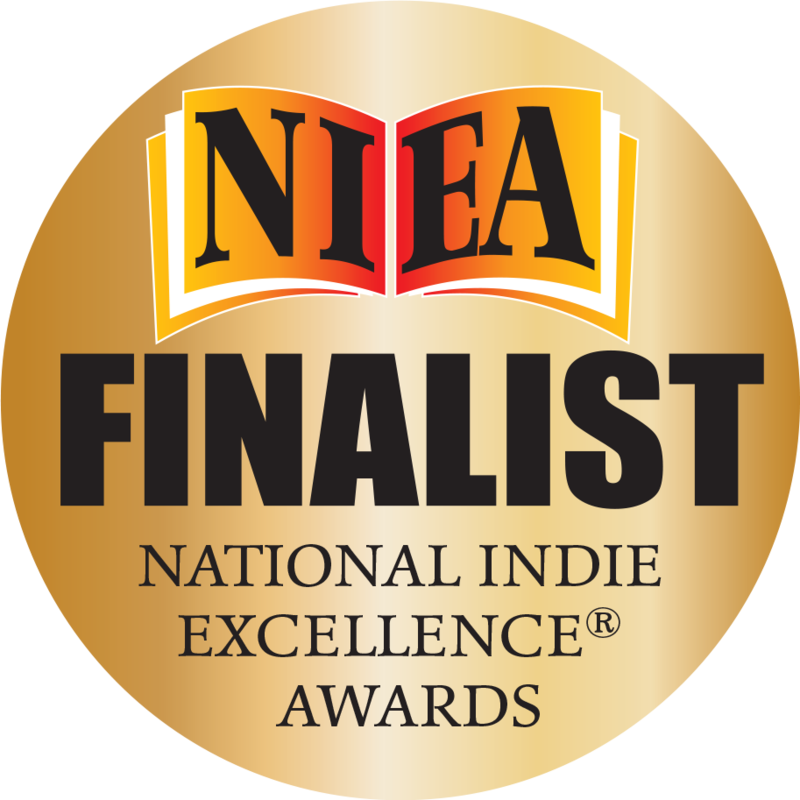 National Indie Excellence Awards finalist in Mystery Division 2016! Jessica and Elizabeth Minton, along with Dusty, are back! Now they’re entangled by a business partner with a shadowed past, a predatory socialite with underworld connections, a cut-throat search for stolen jade, two suspicious detectives, an F.B.I. agent from Jessica’s past with an agenda of his own, and a deadly murder frame-up. It’s enough to make Dusty’s fur stand on end! For more on Letter from a Dead Man, click here. For a sneak peek at Letter from a Dead Man, click here. For a second peek, click here. Available as e-books and softbound online through Amazon, Barnes & Noble.com, and TouchPoint Press. 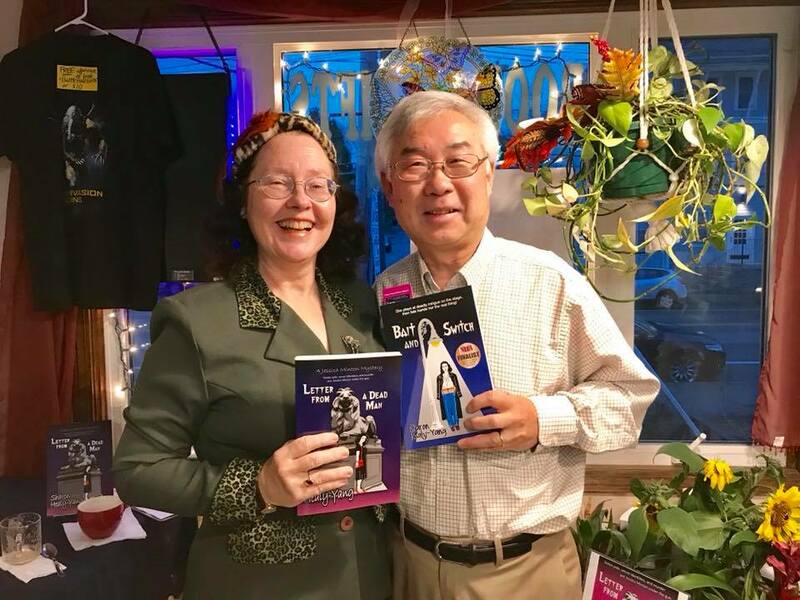 Bait and Switch and Letter from a Dead Man are available at the following independent bookstores: Annie’s Bookstop (Worcester, MA), Booklover’s Gourmet (Webster, MA), Mystery on Main Street (Brattleboro, Vt), Mrs. Bridges’ Pantry (Woodstock, CT), and Barrington Books (Barrington, RI). Please have fun checking out my web site. 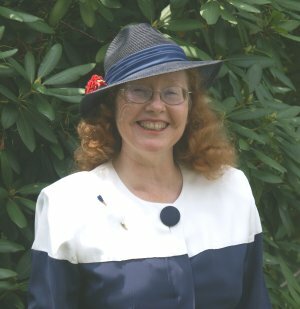 I also have pages on the menu with some neat info on some of my favorite mystery writers and vintage-style screen thrillers. Those of you who like a good cuppa tea might enjoy My Cup of Tea. And there’s also something here for educators, students, and people who just like history and literature: Teaching and Academics. So, explore and enjoy yourself. If you find this site fun, interesting, helpful, please spread the word! Get in touch with me. I want to hear from you. But, remember, play nice. 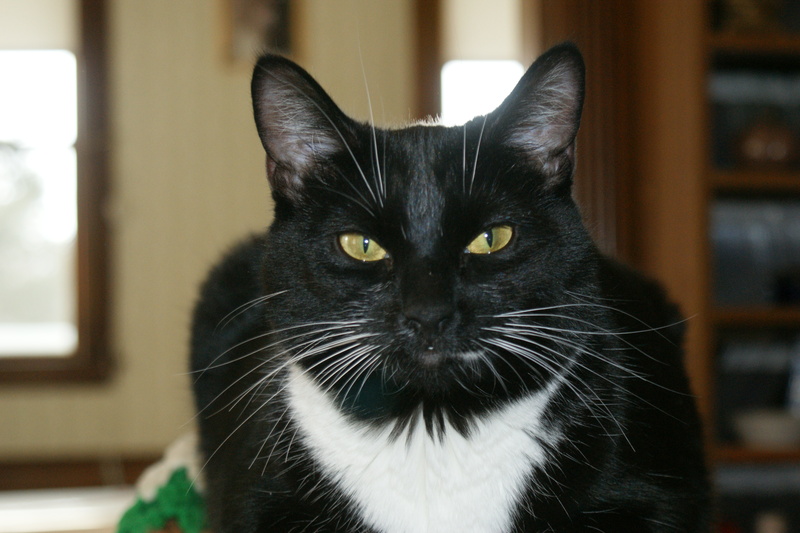 Natasha is watching.